Why Should You Own A Laser Engraving Machine? Laser engraving machines are highly specialised tools that can be used to craft items that are beautiful and functional. However, what attracts most people is its versatility. From laser cut jewellery to vinyl stickers, the options are endless. The main benefit of owning one of these machines is their ability to cut into a wide range of materials. Many people believe that you will be able to achieve the same effects as a drag knife cutter. Sadly, these are never sharp enough to cut through materials cleanly. Another factor to consider is that these tools are only meant for the single purpose of slicing. If you want to engrave on the surface you will need an additional machine called a CNC router. It is able to engrave on several different surfaces but it is difficult to achieve the same fine detail that you would with a laser engraving machine. When you invest in a laser cutting machine you will find that it is able to slice through any material as if it were butter. The direct beam of your laser cutter will also ensure that every mark you engrave is done with precise detail. These machines consist of three parts. An external pump source, an active laser medium, and a resonator. The external pump source helps to guide the energy towards the active laser medium. This is usually a mixture of glass fibres, a gas mixture or a crystal body. Once the energy reaches this point it is converted to radiation that is amplified in the resonator. The active laser medium is positioned between two mirrors, one of which is a one-way mirror. Once it has reached peak amplification levels it leaves the resonator in a single beam reflected from the one-way mirror. This beam is then used to cut through materials and produce engravings. Consistent high-quality results – Using a laser engraving machine will ensure that even the tiniest details on your project are clear and crisp. You also have the assurance that every single item that you complete will be consistent. Durable – Engravings that have been completed with these machines are able to stand the test of time. They are unlikely to be damaged by heat, corrosion, or by the use of abrasive materials. Depending on your machine you may even be able to engrave your surface without causing any unnecessary damage. Fast results – This is one of the fastest methods for creating engravings. This is great news because it helps you to produce large amounts of products in a short amount of time. What Types of Materials Do I Want To Engrave? Plastic – polyester, polycarbonate, polypropylene, polymethylmethacrylate, polyimide, polyamide, and polystyrene. Metal – copper, silver, stainless steel, platinum, titanium, aluminium, bronze, and gold. You should always check if there are any materials that may react with your laser. For instance, if you use a CO2 laser to engrave on PVC, the process will create hydrochloric acid. The fumes released from this are not only toxic when inhaled but will also cause corrosion to your laser. Before you engrave on a material, do some research to make sure that it is safe for you to work with and will not cause damage to your expensive equipment. 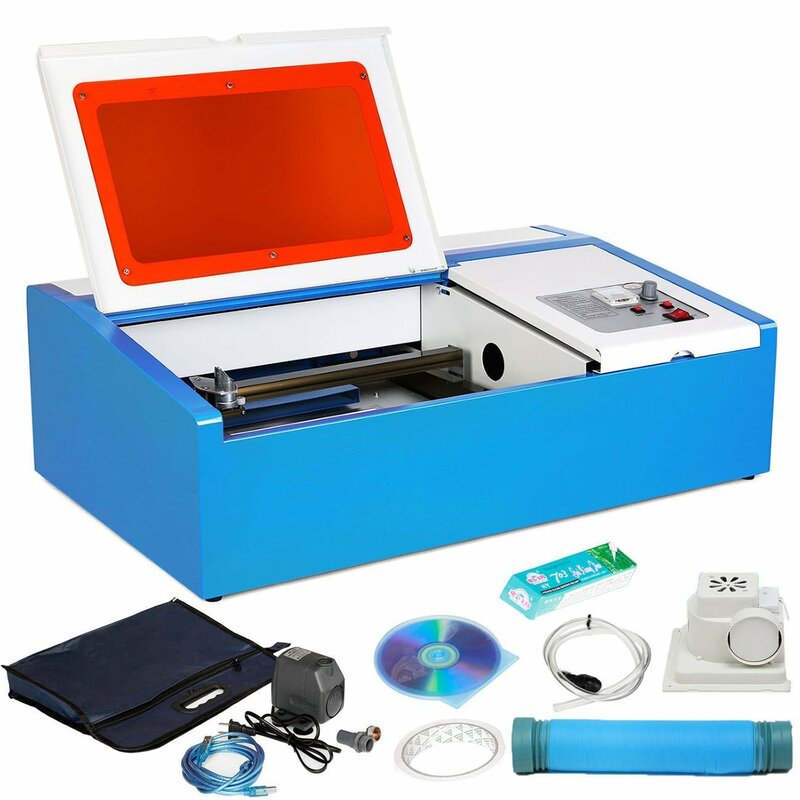 The size of the laser engraving machine you will need depends entirely on the projects that you are taking on and the space you have available to you. If you plan on using your machine for engraving small pieces of jewellery you can opt for a small machine that can sit on your desk. If you want to engrave large decals or signs you should go for a freestanding engraving machine. What Is The Ideal Place For My Machine? It is important to put your machine in the perfect position to keep it running at an optimum level. Make sure that there is a power outlet close by that has the proper voltage. It is also key to maintain good ventilation around the machine to prevent overheating. The easiest way to achieve this is to place it about a foot away from any walls or barriers. 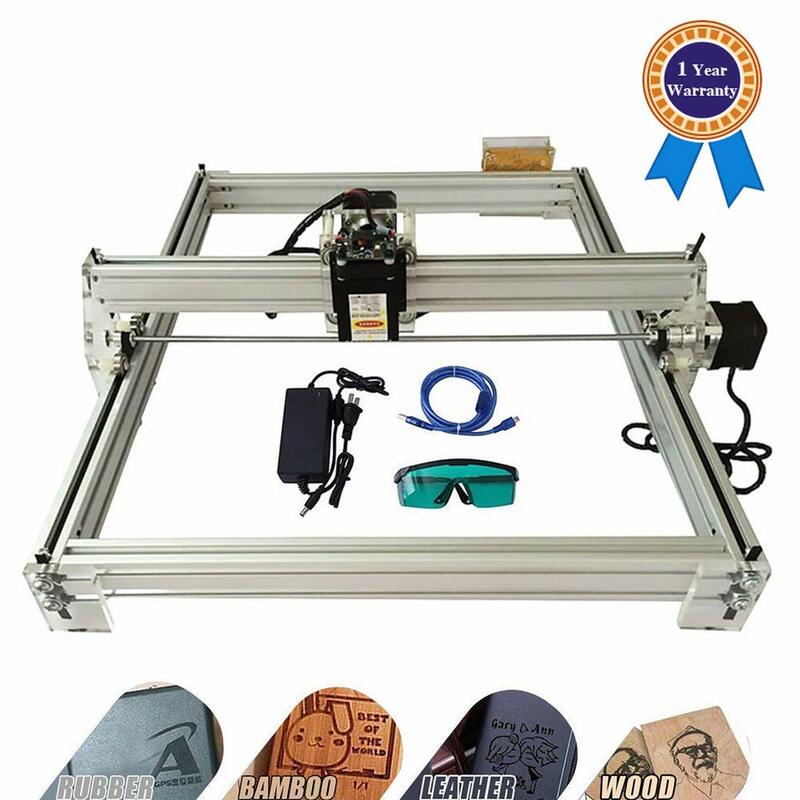 The TOPQSC Carving Machine is a good option for those of you looking for an entry level engraving machine. It can be used for engraving as well as grey scale printing and comes with a variety of accessories. If you are looking for a large professional laser engraving machine the OrangeA laser engraving machine is right for you. With its cooling systems and ability to engrave on organic materials you are sure to get good use out of it. Easy to use GRBL Controller design software. The TopDirect is a sleek laser engraving machine that does not compromise on the quality of its engravings. This is the perfect machine for individuals who appreciate a multifunctional tool. 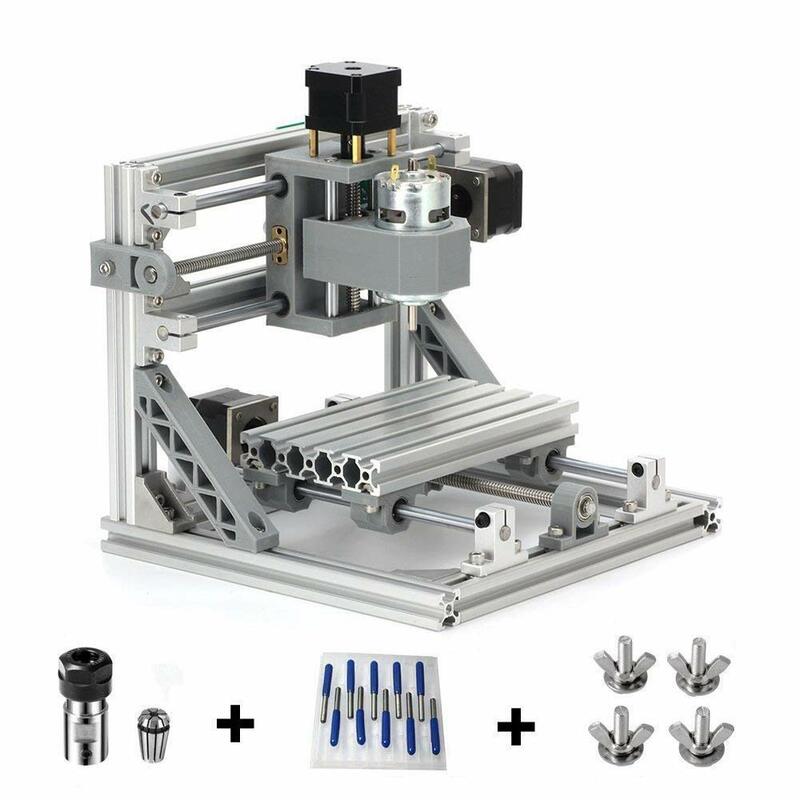 Not only will you be able to complete laser engravings but it can also be used as a standard CNC router. Best of all, it comes with excellent design software that can be used on virtually any computer.